Directed by Zoya Akhtar, “Gully Boy”, is said to be inspired by the life story of street rappers Divine and Naved Shaikh aka Naezy, known for their song “Mere Gully Mein”. 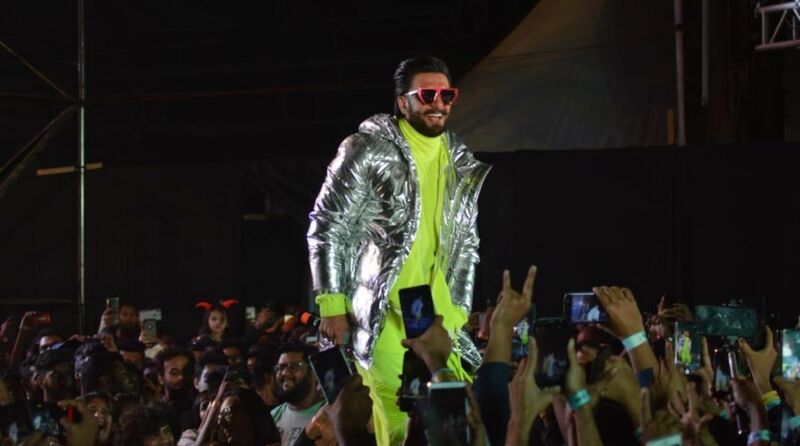 Rapper Slow Cheeta, who has shared screen space with actor Ranveer Singh in the upcoming film “Gully Boy”, says the actor is the most special talent that the country has. “I had my scenes with Ranveer and I think he is the most special talent that our country has had for a very long time and I don’t think that position is replaceable for a long time. He is the king of the jungle,” added Slow Cheeta, whose real name is Chaitnya Sharma. Slow Cheetah describes Zoya as “God sent”. “She is magical as a director and brilliant to work with… (I am) hoping that this film gives our culture light,” he added.